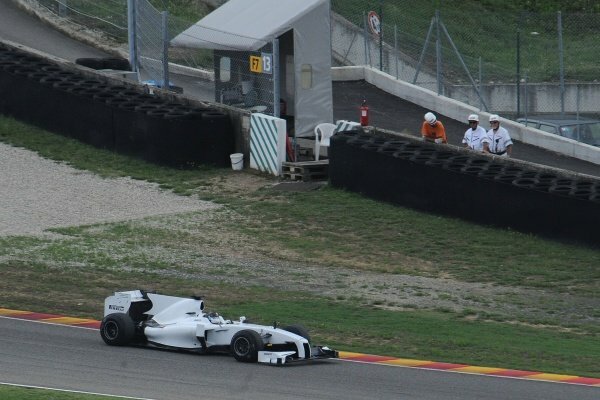 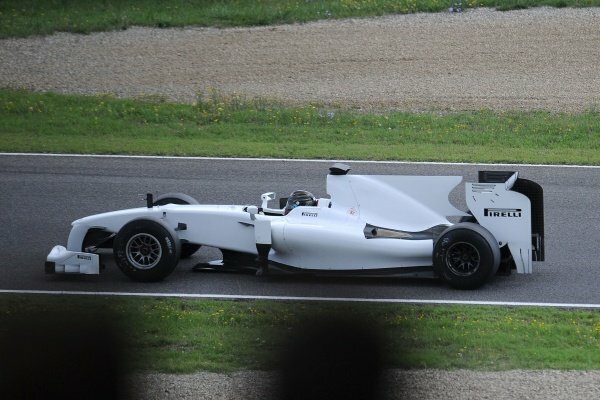 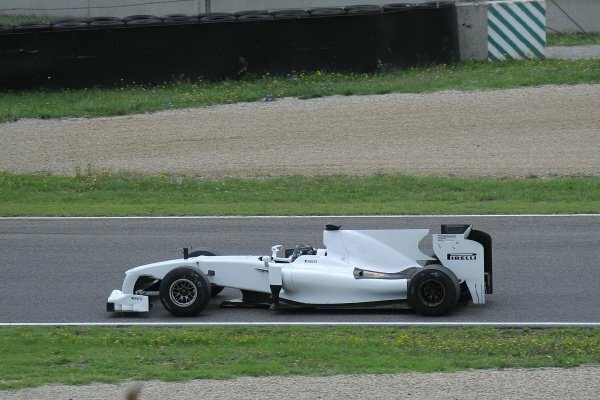 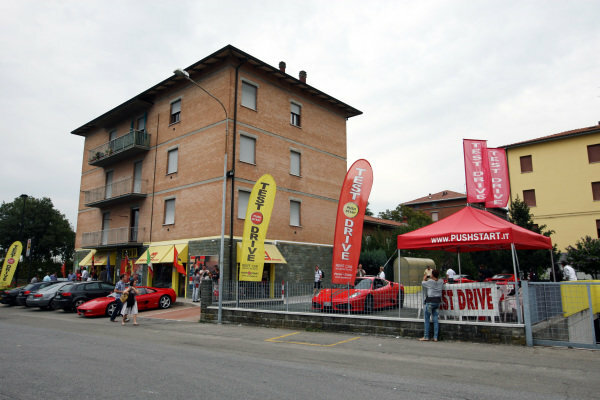 Nick Heidfeld (GER) Toyota TF109 tests Pirelli's 2011 tyres.<br /> Pirelli Tyre Testing, Mugello, Italy, 18-19 August 2010. 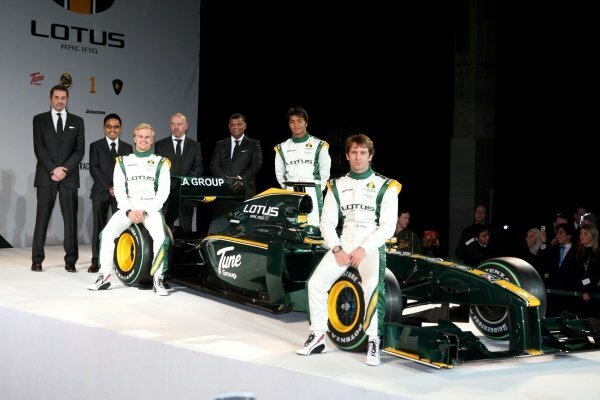 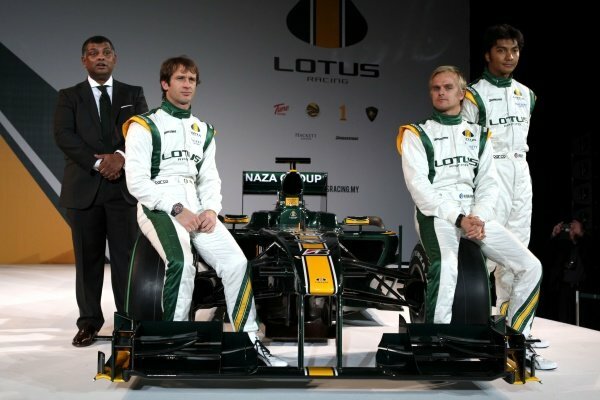 The new Lotus T127 with Tony Fernandes (MAL), Heikki Kovalainen (FIN), Fairuz Fauzy (MAL) Lotus F1 Racing test driver and Jarno Trulli (ITA) Lotus.<br /> Lotus T127 Launch, Royal Horticultural Halls, London, 12 February 2010. 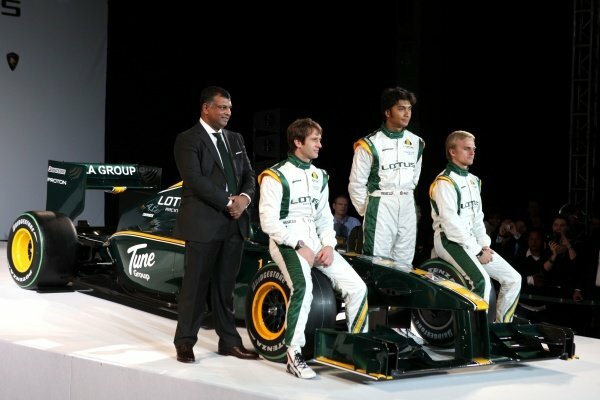 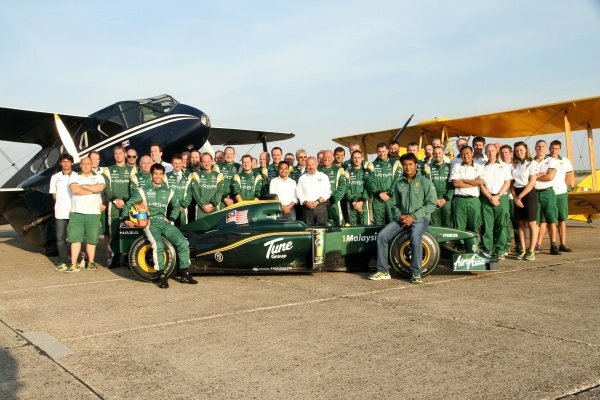 The new Lotus T127 with (L to R): Keith Saunt (GBR) Chief Operating Officer, Riad Asmat (MAL) CEO Lotus Racing, Mike Gascoyne (GBR) Lotus F1 Racing Chief Technical Officer, Tony Fernandes (MAL), Heikki Kovalainen (FIN), Fairuz Fauzy (MAL) Lotus F1 Racing test driver and Jarno Trulli (ITA) Lotus.<br /> Lotus T127 Launch, Royal Horticultural Halls, London, 12 February 2010. 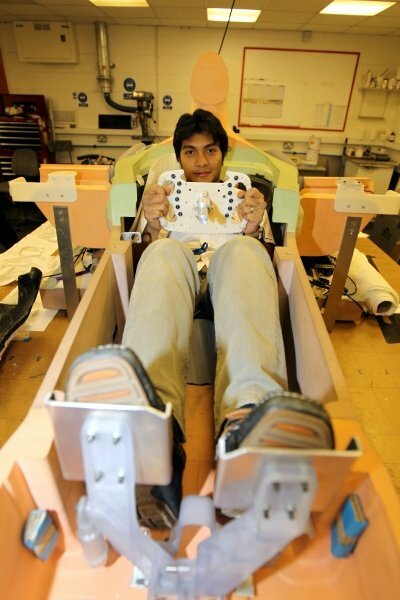 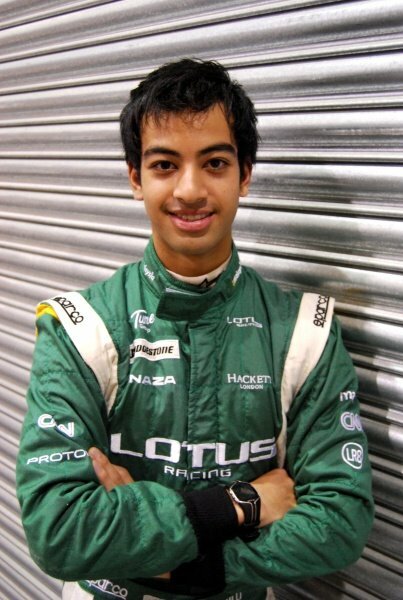 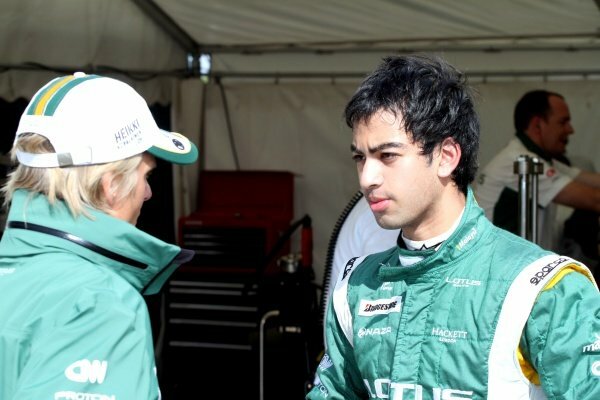 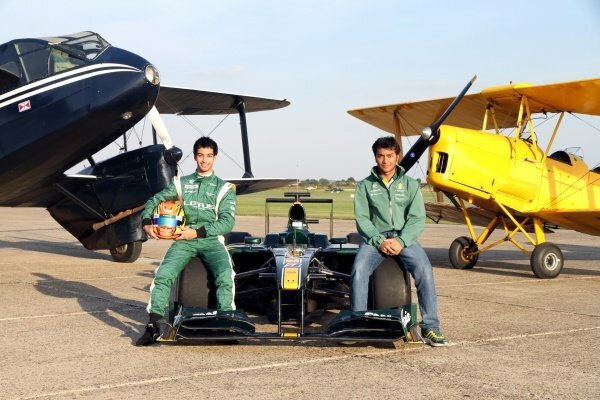 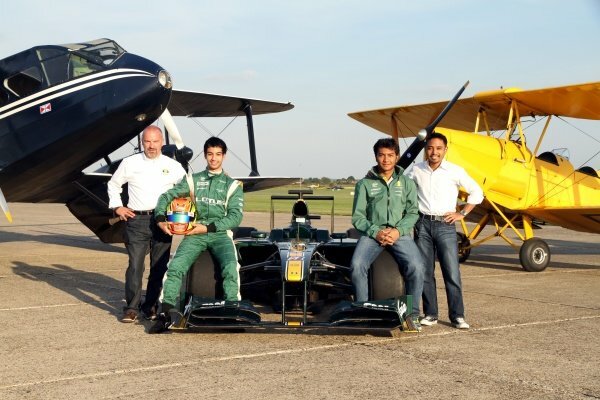 Fairuz Fauzy (MAL) Lotus F1 Racing test driver.<br /> Lotus F1 Factory Shoot, Norfolk, England, 8 February 2010.